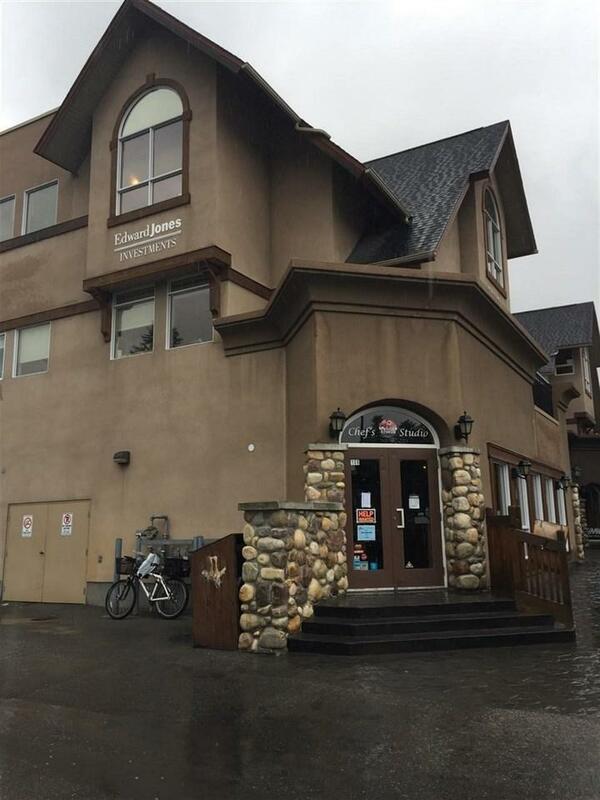 Well established Japanese restaurant located in the heart of downtown of the popular tourist town of Canmore, Alberta. Excellent traffic with all year round tourist near by the Canmore Nordic Centre Provincial Park and 1 & 1/2 hour west of Calgary, 1/2 hour away from Banff. About 1450 sq ft dining area with 54 dining seats plus patio seating, fully licensed authentic sushi and Ramen noodles dine in restaurant. Opens for only 5 hours/6 days a week business hours. Proven sales track record around 1/2 million per year and over 15 years of experience in the same location. Reasonable low rent and long term lease. Owner is willing to train with an accepted offer.